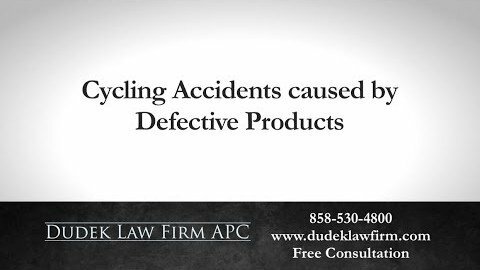 Drunk driving accidents are clear examples of negligent drivers disobeying the law and putting all other motorists and pedestrians at risk of severe injuries and death. 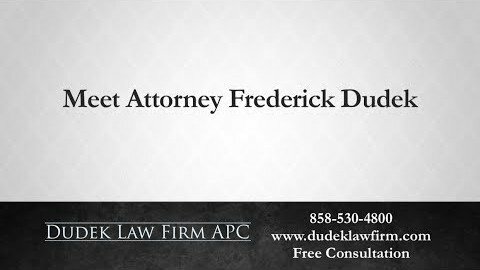 If you were injured or lost a loved one because a drunk driver caused an auto accident, we want to help you. 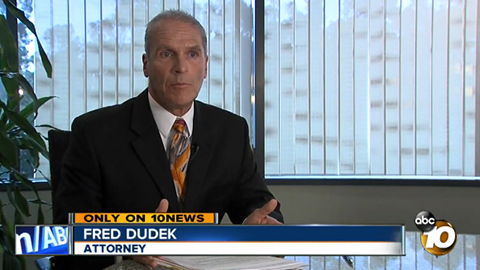 San Diego drunk driving accident attorney Frederick M. Dudek handles each case personally, and he is passionate about finding justice for victims of drunk drivers. 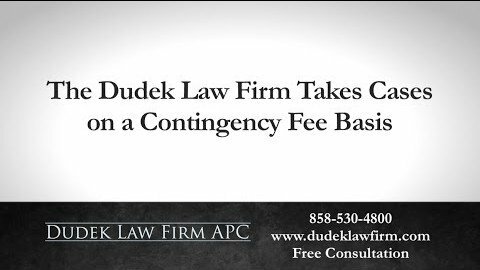 He works on a contingency fee basis, so you do not pay attorney fees unless he recovers money for you. 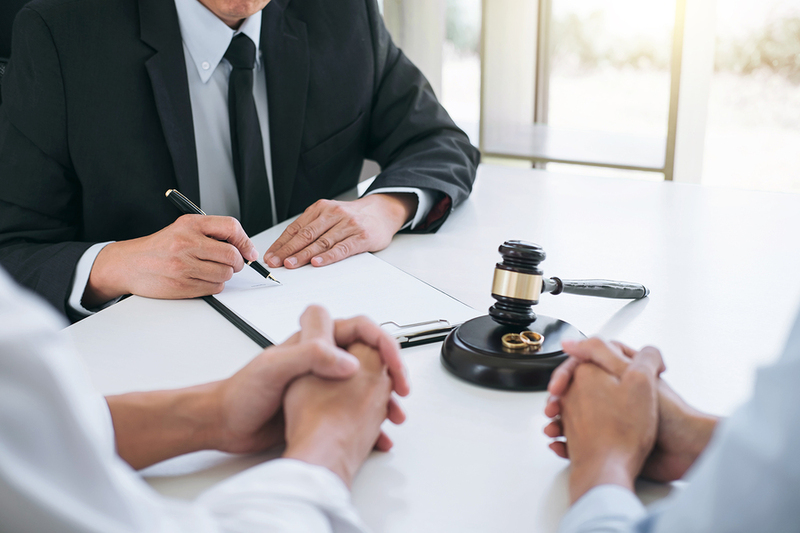 Use our free consultation to explore your rights today by calling (858) 530-4800. 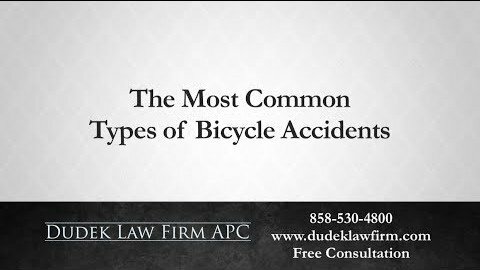 Regardless of the type of crash, many people are overwhelmed with grief and anger after being injured or losing a loved one in a drunk driving car accident. 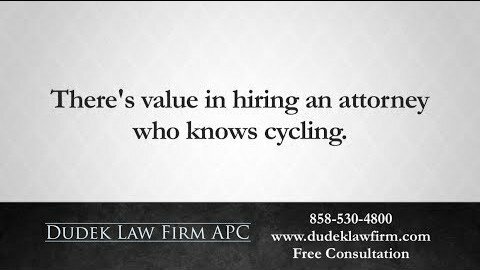 If this sounds like your situation, we highly recommend talking with a drunk driving accident attorney near you as soon as possible. Insurance companies will likely call you soon after the accident and attempt to take a recorded statement from you without giving you a moment to collect your thoughts about the seriousness of what has happened. They may even offer a settlement that is far below what you deserve, as insurance companies look out for their own interests, not yours. Before you speak to another driver’s insurance company or agree to any settlement offer, call us and we can help guide you in the right direction. We work solely on behalf of your interests because serving you in your time of need is our priority. Is the DUI Driver Always at Fault? 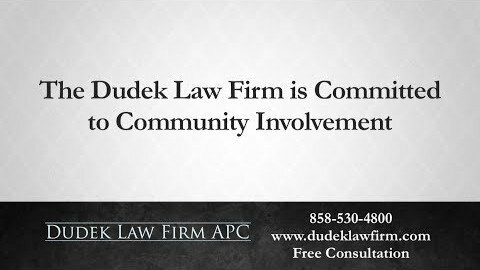 The negligent party could also face punitive damages, which are fines to discourage the same dangerous behavior in the future. Know that even if the drunk driver was not criminally charged or convicted, he or she may still be liable in civil court. 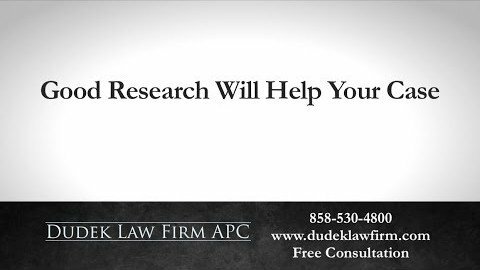 Our law office can investigate the facts of the case to determine full legal liability. 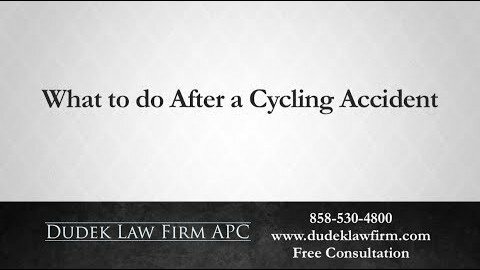 When you call us, we can immediately begin advocating for your best interests. 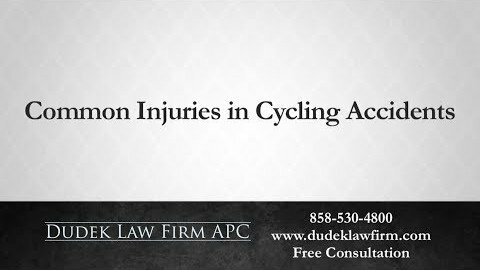 Call our personal injury law firm to schedule your free attorney case review at (858) 530-4800. You can also submit a confidential contact form and someone will contact you promptly.